Here is an article about Exagon Motors and the Furtive-eGT which has appeared in the magazine ”L’Automobile” of December. Today Top Marques Macau closed its doors, with much success for its visitors during this, its first edition, in which GTA Spano became one of the main lures. We talked about it already, well before its introduction. Pagani Huayra sits proudly at the Geneva show, and success is in appointment. Finally, this exceptional vehicle before us. The LP700 is officially presented in Geneva in the world. The lines are there: the aggressive path for speed, carbon bodywork designs on silk scrolls of a pure sports car, the wings are cut for the adventure of extreme car. If there is one brand that made us dream and which takes us even in moments of age, it’s Rolls Royce. 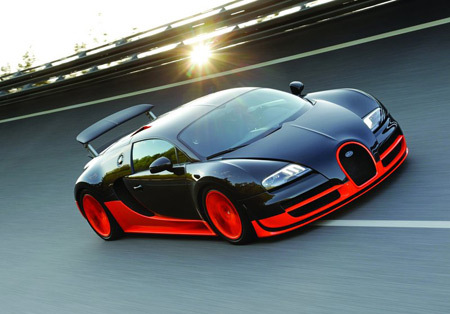 The last stroke of madness Bugatti go even in the extreme by offering the Bugatti Veyron Supersport2011, which will be produced in 40 copies for customers already loyal to the brand. It is more an exercise in depth of the mark in the bowels of the “beast“ and not a mere restyled. Just for fun and also because at VIP Services Blog, we love the exceptional vehicles and innovation, as our partners in the automotive section of VIP Services.